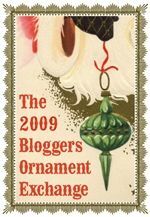 I participated in a great blog ornament exchange and look at what I received! 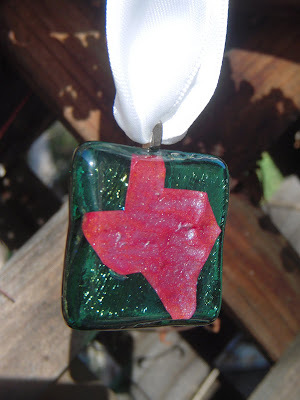 Randi-Sue of Desiging Diva sent me this stunning pendant with a note wishing me a little bit'o Texas for the holidays. Her jewelery is beautiful and I am thrilled to have it. I wish my grandmother was still alive, she would have love it. 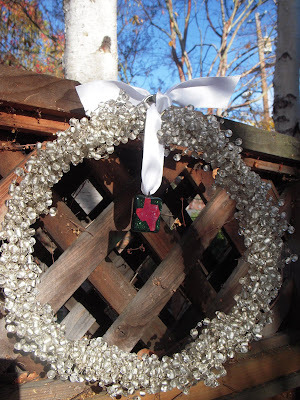 She spent most of her life in Iowa but suddenly decided to up and move to Texas for a few years. I have such great memories of visiting her there. Thanks Randi-Sue! I'm so glad you like it! Happy Holidays!